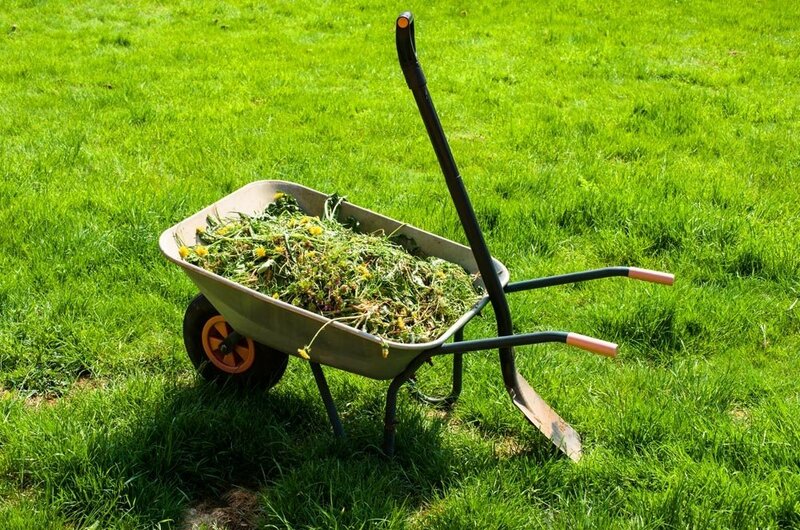 Personal Touch Lawn Care offers full service commercial landscaping to small business and corporations looking to streamline their property management and maintenance. As your lawn maintenance provider your property will have lasting aesthetic appeal while keeping you on budget without comprising quality in service. Our services include mowing, edging, leaf removal, weed treatment, lawn fertilization, pruning, tree trimming, tree removal, and storm clean up. 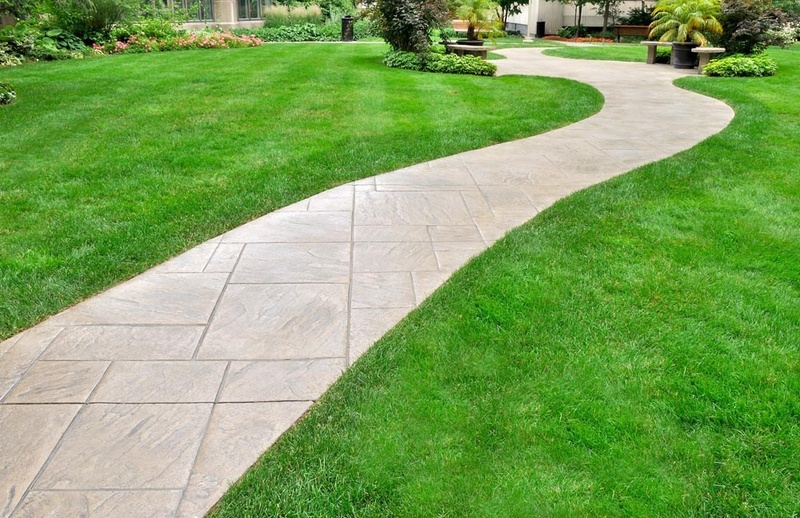 Let Personal Touch Lawn Care handle all of your landscaping service needs. First impressions are everything: the first thing your customers will notice is the outside appearance of your property. Personal Touch Lawn Care is dedicated to providing quality service with verified results to help your property feel inviting and comfortable to your customers. With our extensive knowledge of commercial landscaping conventions, we can help you present a stunning and memorable appearance for your property that will be sure to impress your customers. 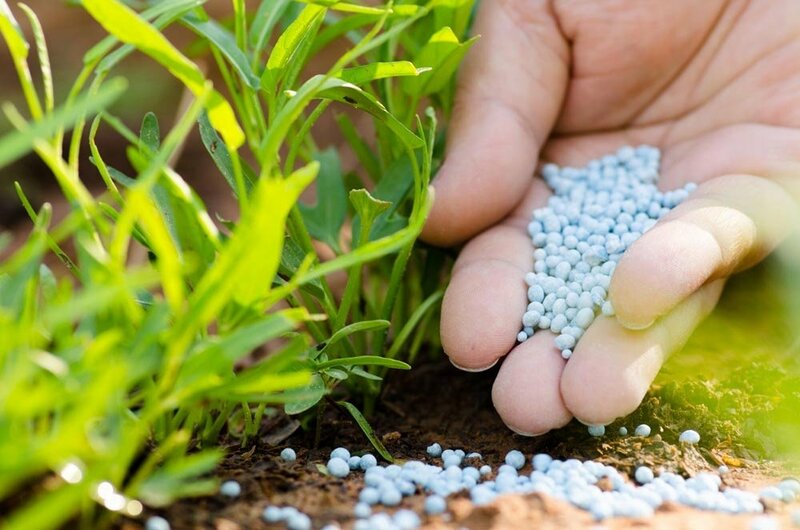 Full Service Landscaping, Mowing, Trimming, Pruning, Irrigation, Fertilization, Weed Control, Seasonal Flowers, Soil Testing, Backflow Testing, Outdoor Pest Control, Fountain and Pond Maintenance, Hand Watering, Roof Top Gardens. In today's changing world, everyone can afford to be cost-conscious. 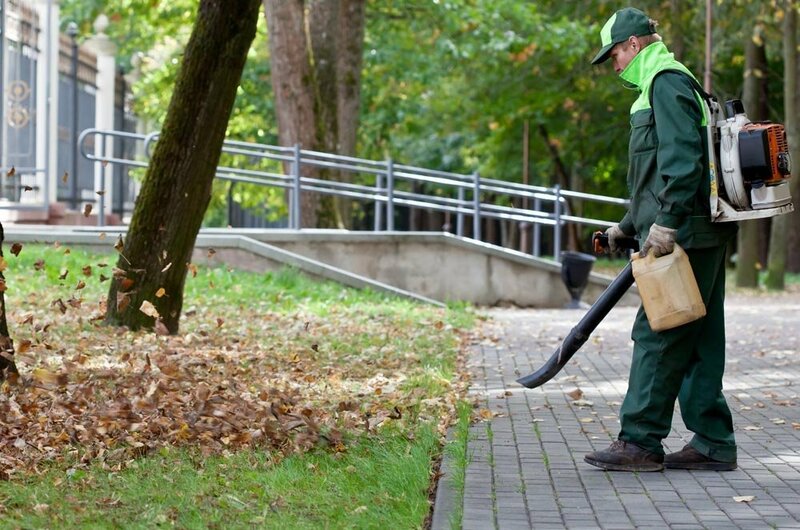 Personal Touch Lawn Care Building Maintenance division is ready to assist your business in preparing the correct economical scope for your properties. We offer cost-effective concepts such as mowing every ten days and moving optional costs such as seasonal color or mulching "on demand” in order to save you more in the long run. If your locations need a manicured look, Personal Touch Lawn Care offers our assistance in providing special care for your property. 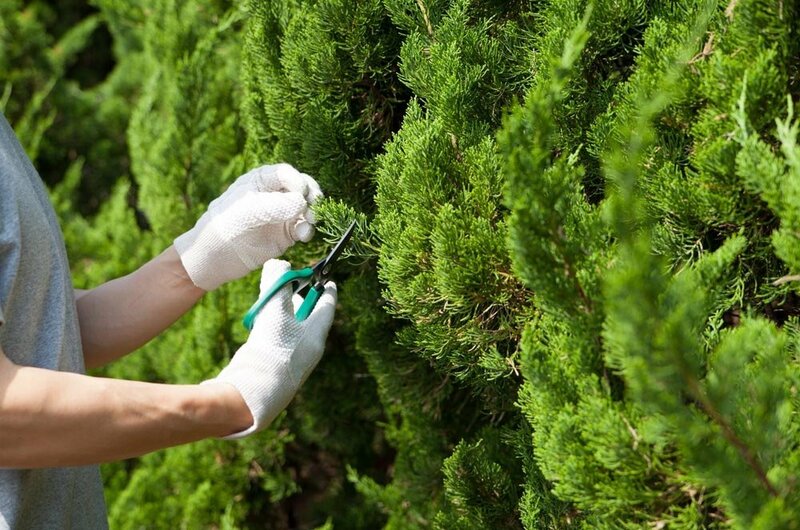 We will gladly take your needs into consideration and develop a customized landscape maintenance plan to achieve the look you want without going over budget. We can service your ponds, fountains, ornamentals, and other areas that require special care.